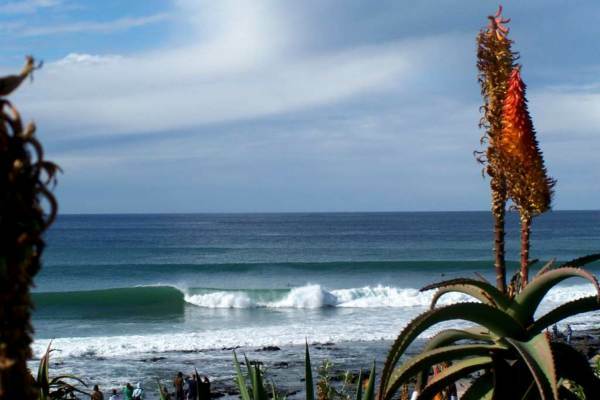 An adventure tour across the Garden Route. Enjoy contrasting scenery, beaches, forest hikes and wildlife viewing. A range of activities await you - including ostrich farms, caving and for the brave - bungee jumping. Plenty of time to relax and soak up the beauty of the Garden Route. This is a budget camping tour. Leaving Cape Town, our tour begins as we travel along the scenic Cape Whale Route to Hermanus. En route we stop at Stony Point African Penguin Colony. Hermanus is a quaint seaside town well known for its shore based whale watching. Included Highlight: African Penguin Colony. Today is spent travelling along the scenic R62. This takes us through the Karoo which is in stark contrast to wine regions. The route is renowned as one of South Africa’s most scenic. Oudtshoorn is traditionally ostrich country. In the afternoon we do a guided tour of the Cango Caves. This morning we head down the scenic Outeniqua Pass and onto the green forests and beaches of the Garden Route. We spend the time exploring popular Knysna. 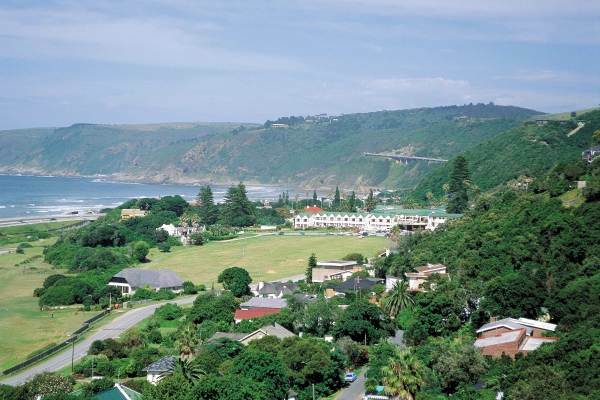 We spend the evening in the Plettenberg Bay area – a beautiful and popular holiday town with amazing beaches. We travel through the Garden Route and set up camp in Storms River village. 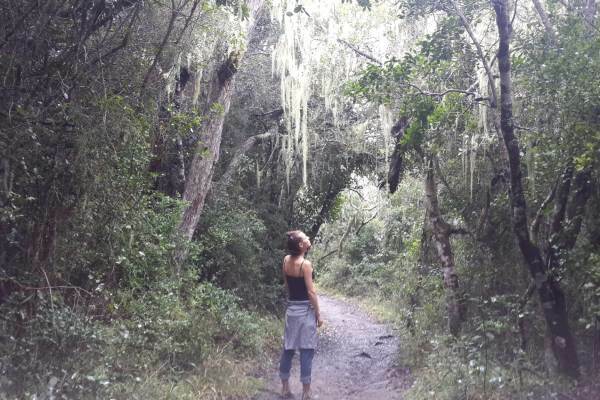 A visit to the Tsitsikamma National Park is definitely a highlight. This is a beautiful area of South Africa and you have an opportunity to hike along the coast and through indigenous forests. We explore the Bloukrans canyon and there is an opportunity for those wanting to have the rush of doing the world’s highest bungee jump. There is plenty of time to relax and soak up the incredible scenery or partake in some of the adventure activities available. Leaving behind the Garden Route we head towards the Addo Elephant Park, known for its large herds of elephants. En route we stop at Jeffreys Bay - a world famous surfing town. We set up camp outside the park and partake in a game drive in the afternoon and enjoy some wildlife viewing. After breakfast you will transfer to Port Elizabeth where your tour come to an end. Note: The itinerary is subject to change, dependent on local conditions. The itinerary is a guide line. Activity Package - R410 ( Optional ) - This includes what we consider to be the key activities on this tour (as per itinerary). A breakdown of this payment is available from our consultants.